"Well I've been working with Cheryl doing the food swaps.My cravings and desire for high sugar foods is not there and the thought of eating something high in sodium or fats makes me turn to alternative foods instead. I have now lost 70 pounds and 65 inches! I was able to buy a shirt in XL instead of my usual 2XL. I've even went down a whole pant size. I honestly thought this would be way harder than it is but my desire and continuous support from Cheryl and her great recipes has made it an easy transition." Read Edrina's Transformation Tuesday blog post here. "Cheryl is a wealth of knowledge in promoting good eating habits, exercise and use of the Simple Swaps fat loss program which has made my fat loss a success. In 30 days I have lost 10 pounds, 5 inches and decreased a clothing size. In the three weeks that followed those first 30 days, I have now lost 15 pounds and 9.75 inches with 4 inches coming off my waist! 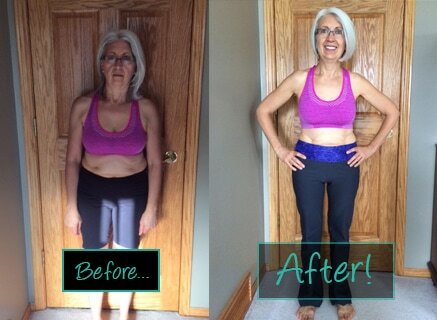 The best part of Cheryl’s program is that my cravings have finally gone away!" Read Karen's Transformation Tuesday blog post here. "I struggled trying to lose weight. I found that with this program I am losing and it isn't as hard as I thought it would be. Since I joined in November I am so happy that I have lost 10 pounds and lost 4 and a 1/4 inches off my waist. I have been blessed to have an awesome health coach to walk me through this process and be there for me every step of the way. Because of the results that I have had, my husband has now decided to join me in losing more weight and maintaining it! Thanks Cheryl for your assistance and guidance." Read Susan's Transformation Tuesday blog post here. "Cheryl provides a down to earth and real approach to food and ensures busy families get the proper information on nutrition without compromising on quality or taste. 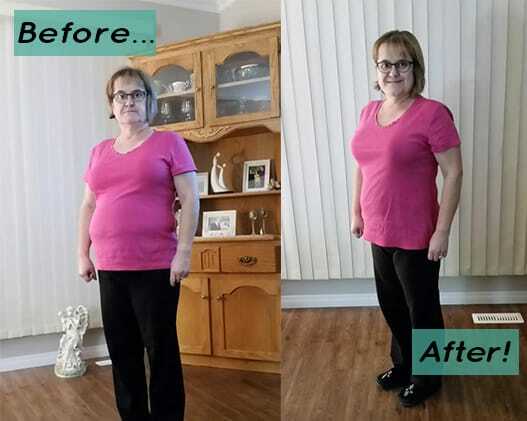 Cheryl is a true advocate for whole foods and knows the value of proper nutrition in everyone's life.​"
"I have lost 10 inches following Cheryl’s Simple Swaps to Slim Down Program! I am so happy to be at my ideal size! Cheryl's own experience was a great witness to me. She had embarked on a quest to find answers to challenging health conditions her family was experiencing. She began making simple changes to her family's eating plan and finding other solutions to have a better nutrition level . 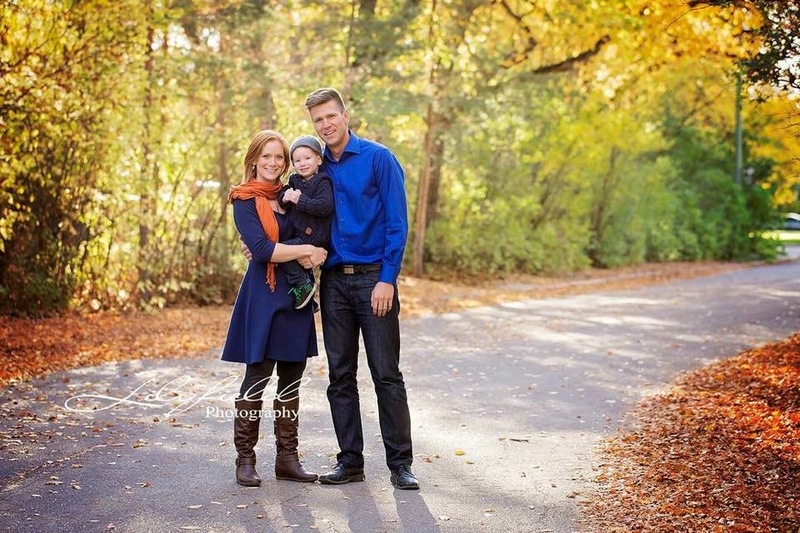 She was rewarded with incredible results for her family. wellness and was eager to help other families see the results that she herself had experienced. She encouraged me to consider a holistic approach to my regular health challenges as well as our daughter’s health struggles. Our decisions as a family, to follow her advice was the turning point that we needed. I have recommended her to many friends and we've always had the same response, She's a fabulous gal! ​She has a gentle and caring approach. She understands trials and has been a cheerleader for many friends and family. She is confident and reliable. She can make any job seem like an adventure instead of a chore because of her great sense of humor. With so many counterfeit voices vying for attention these days, Cheryl easily stands above the crowd." "Cheryl has provided health guidance and support to me, my family, and friends for the past 15 years. If you are looking to lose inches, attain a better level of wellness or wanting to take your athletic performance to the next level, I highly recommend Cheryl’s approach to wellness. Cheryl will find out what your needs and goals are and help you move towards feeling and looking your best. Cheryl offers a sensible approach to wellness that includes great tips for those with a busy lifestyle." 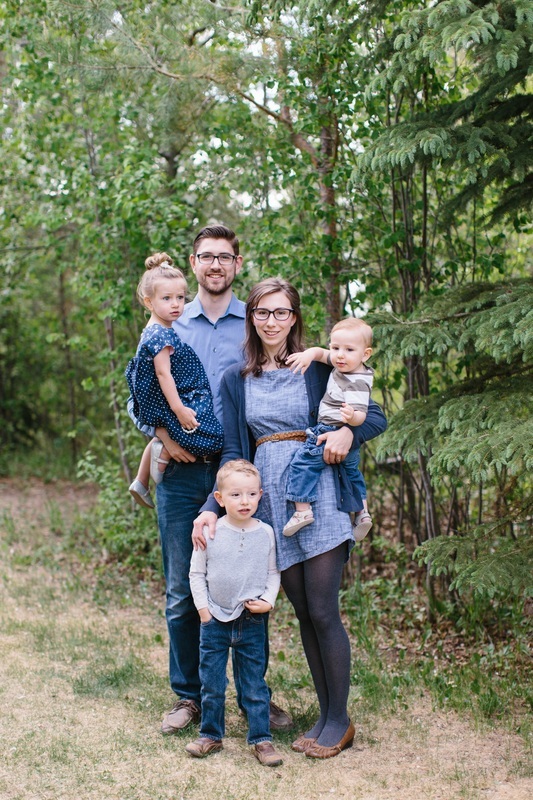 "Cheryl provides real food solutions for busy families. She provides practical advice through workshops, healthy cooking classes and one-on- one coaching sessions. She really has helped me be more aware of food and lifestyle choices. With a busy career, I truly appreciate her simple food swaps philosophy. She really can take any recipe, make a few ingredients swaps and turn it into a nutrient dense, delicious, healthy meal." Hairstylist, wife, mother of three. "Cheryl has a way of making meal prep and cooking look effortless. She is always graciously hosting large crowds of friends and family — in other words, lots of eating happening in the Giambattista home — and she pulls every meal together with such ease that you hardly notice the food is being made. Cheryl also has a way with being able to show others just how easy it can be to do the same in their own kitchens — through practical meal planning and preparation tips." "I first met Cheryl last year through a friend and after getting to know her I decided to join her coaching. I felt really comfortable with her as she helped coach me to bring my weight down! She spent time with me whenever I had a question and helped me look at different ways I could take action to improve my health! She was excellent and helped me so much! I have found Cheryl to be a person who puts her client's first and is committed to helping them succeed. She is honest, hard working and caring. She is an incredible teacher and mentor and inspires others with integrity, authenticity and a positive attitude. I am honored to know Cheryl and highly recommend her as a coach!" "Cheryl has provided me with practical tips and valuable guidance for several years so I could look and feel better. She has a vast understanding of health and what the body requires to function effectively and optimally. She is a great example that living a healthy lifestyle can be done even in a very busy home. I have had many meals that Cheryl has prepared and they are packed with dense nutrients and delicious! Cheryl provides caring support in a relaxed and fun environment. 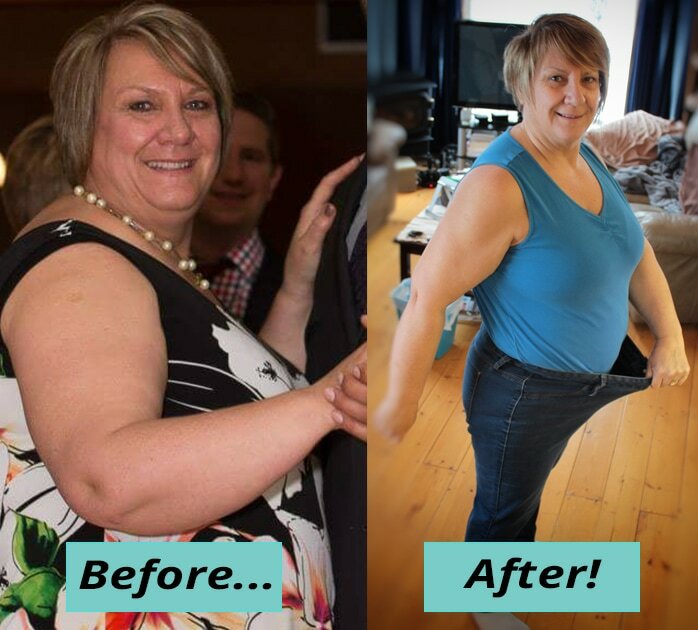 If you are ready to take back your life, have vibrant health and achieve your ideal size, I believe Cheryl can help you identify, plan, pursue and achieve YOUR personal goals. I highly recommend Cheryl’s simple, sensible approach to health." Anyone searching for a personal coach and support in the quest of returning to a level of wellness you once enjoyed, or want to sustain the quality of life you are now living, I would say, you have not stumbled across Cheryl’s page by accident. This is the place to stop looking and get started creating your own future of wellness; educated, supported and encouraged by Cheryl in the most caring, compassionate yet disciplined environment and program available. Personally I have found Cheryl’s positive outlook, experience and encouragement to be rare and priceless. The fact that Cheryl is a sponge for knowledge and constantly on a quest to learn more about wellness and optimal health experiences; searching for valid, current information that she passes on to her clients is very admirable in a professional leader. Cheryl talks the talk and walks the walk of her mission - to make a difference in the lives of others so that they might live the best quality of lifestyle possible. I have had the privilege of being a guest in her home and observing her in action. Although Cheryl keeps a very tight and busy work schedule she seems to have an innate way of keeping track of time; without looking at the clock she knows when it’s nearing the time for her children to return from school and she goes into action preparing their after school snack. To describe what this looks likes I will use the words of one of her son’s friends that happened to come over: “Oh wow, are you sure we’re allowed to eat this, it looks like it’s for a party!” It was all fresh, hand prepared, plated, REAL FOOD fit for a King and GROWING CHILDREN!" "I have been working with Cheryl for about 3 months now and it has been such a positive experience. 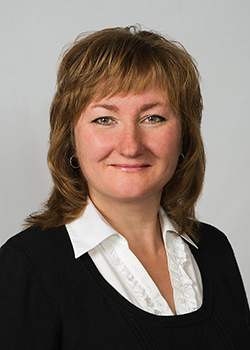 Cheryl is wonderful, approachable, patient and has a wide variety of knowledge and expertise. I have loved working alongside her and learning and growing from her experience. Cheryl's knowledge not only spans the area of wellness but also spans business which makes her an ideal business partner to have in this industry. You can plainly see Cheryl's heart and desire is to help people better themselves in a holistic way." 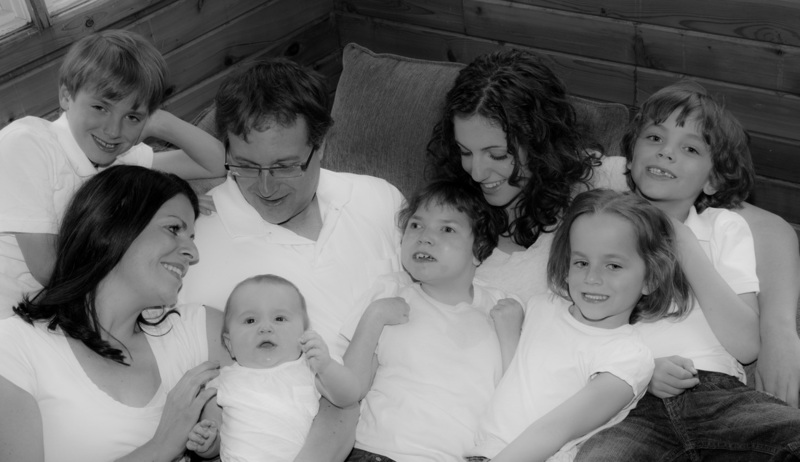 Before working with Cheryl, my daughter experienced many health challenges making it very difficult for our family. Cheryl suggested strategies that could help support our daughter's immune system and help with her overall health. After incorporating Cheryl’s suggestions we saw a noticeable difference in our daughter’s overall wellness. I very much believe that the strategies Cheryl recommended for our daughter helped to enhance her immunity and her ability to feel better. Cheryl is a wonderful person, so helpful and compassionate and eager to help in any way she can.